A growing science is showing that the dynamic and multifaceted nature of yoga has tremendous potential to foster healing from many different types of brain injury, including traumatic brain injury, stroke, anoxia/hypoxia, and tumor. Not only does yoga offer a pathway to improved strength, attention control, and stress management, it can also provide people with powerful opportunities to look inward, connect with themselves more deeply, and discover their capacity to move forward. Furthermore, brain injury rehabilitation can be extremely demanding on clinicians. Therefore, learning mindfulness tools that allow you to be compassionately present moment-to-moment with thoughts, feelings, and sensations will increase your resilience, satisfaction, and ultimately the impact on the lives of patients you serve. Health professionals from any discipline (e.g., OT, OTAs, PT, PTAs, SLP, MD, PhD, BSN, CTRS, massage, etc.) who work or are interested in working with patients with acquired brain injury (TBI, stroke, anoxia/hypoxia, tumor, etc.) from inpatient to post-acute and rehabilitation settings. 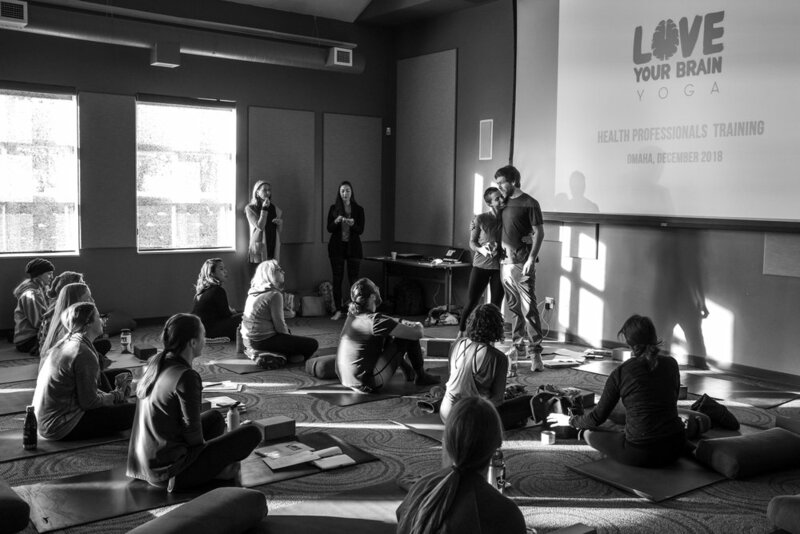 This training is also geared towards healthcare facilities that have been accepted to become a Clinical Affiliate and will offer the LYB Yoga program to their patients. Yes. You will receive a certificate of completion after completing the training and an assessment. Does this training qualify for Continuing Education Units? 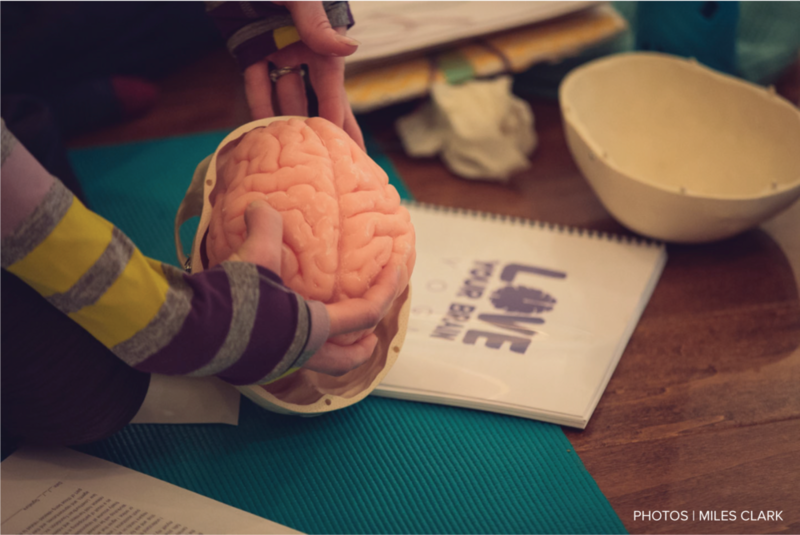 $385 and hosting a donation-based class, event, or screening of The Crash Reel within one year to raise awareness about TBI and funding for our free yoga program for the TBI community. If possible, we encourage you to host it during our national fundraiser, MindfulMarch, during Brain Injury Awareness Month. Who is the teaching team? Learn more about the teaching faculty here and view an example schedule. How is this different from your Level 1 and Level 2 trainings? 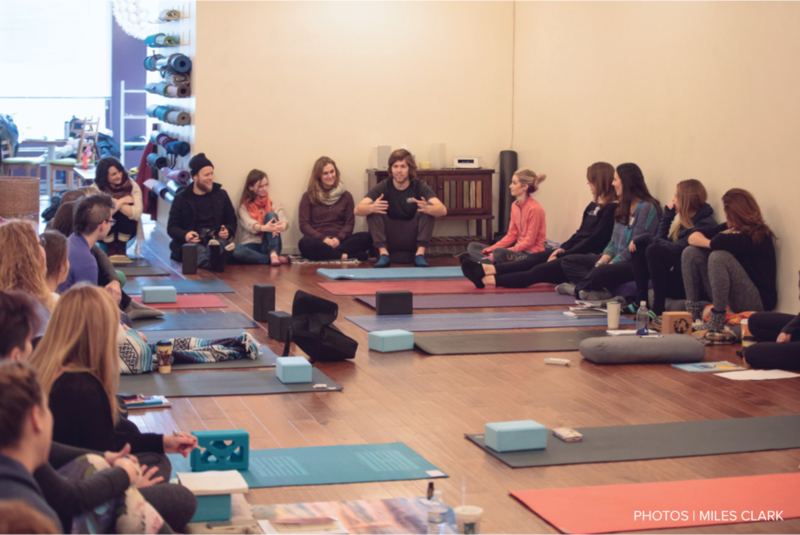 Our Level 1/2 trainings are geared towards yoga teachers and clinicians who want to teach accessible yoga for people affected by traumatic brain injury in community settings like yoga studios, gyms, and community centers. We expect that participants in the Level 1 training don’t have an extensive background in traumatic brain injury, so we have a didactic module on defining traumatic brain injury, common symptoms, etc, which we don't include in the training for health professionals. The training for health professionals focuses on additional techniques for people with more severe levels of brain injury, including greater mobility limitations (i.e., wheelchair use, hemiparesis, spasticity) and cognitive limitations. 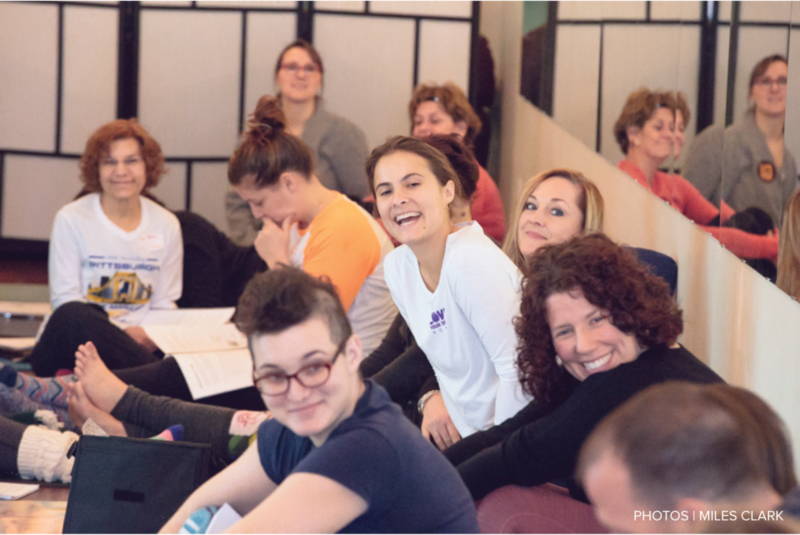 We also dive into the practical application of yoga in the healthcare environment (i.e., billing procedures, hospital-grade props, research methodologies) to set you up to successfully integrate yoga-based tools into your clinical practice. Our training for health professionals provides training in different meditation and pranayama practices than our Level 1/2 trainings.